Before getting into when a fixed deposit functions as effectively as a debt mutual fund, it is imperative to first understand these two financial products. Both are handy saving scheme in India which can help you earn higher returns. Debt Mutual Funds are those which primarily invest the money of the investors in a particular portfolio comprising of fixed income or debt securities including government securities, treasury bills, money market instruments, corporate bonds and other debt securities that have varying durations. Debt funds usually pay out fixed interest rates and have fixed periods for maturity. Fixed Deposits, on the other hand, do not come with any market risks. They are financial instruments where investors can create a separate account and invest a particular sum of money for a fixed time period and at a fixed rate of interest. 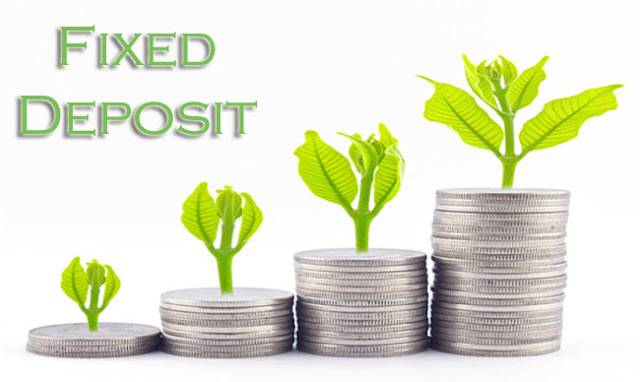 Fixed deposits offer higher interest rates as compared to savings accounts and hence they are regarded as the best investment schemes by most investors, particularly for the safety quotient. Many, however, argue that debt funds are also good saving schemes. ● The total investment is lower than Rs.1.2 lakh- In case you are not thinking of investing a sum of money that exceeds Rs.1.2 lakh, the annual interest (7.5-8%) will anyway be lower than Rs.10,000 and you will not have to fork out any TDS for the FD interest. ● Your income does not fall in taxable threshold- In case your income, after accounting for all exemptions, does not reach the taxable threshold, you can consider investing in an FD since it will be as effective as a debt fund. The tax benefits arising from debt funds will not be needed here. The amount invested in the fixed deposit can surpass Rs.1.2 lakh too but you will have to submit the Form 15G/15H (applicable for senior citizens) in order to keep the financial institution from deducting TDS. ● You cannot make an investment in debt funds- Whenever you cannot invest any money in debt funds due to lack of access or confusion about the right funds to invest in, you can always consider investing in a Fixed Deposit which will help you earn safe and steady returns on your investment.